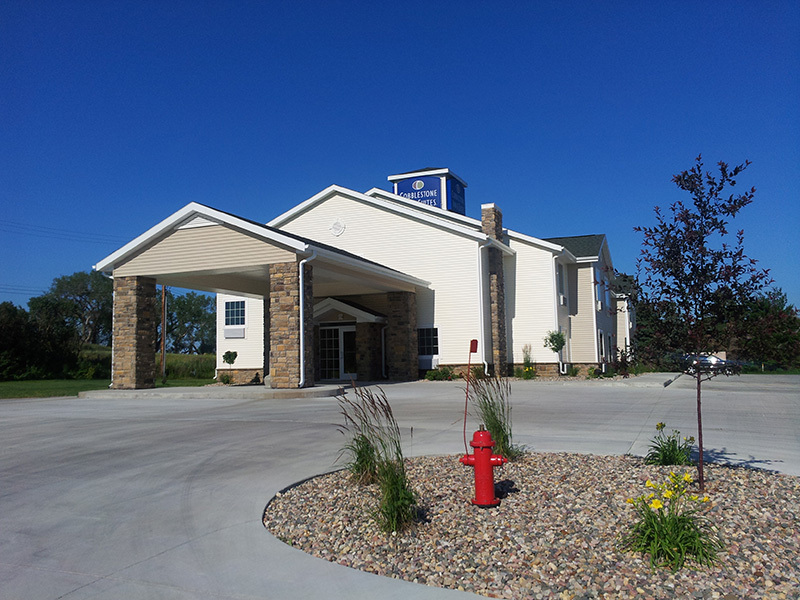 The Cobblestone Inn & Suites of Hartington offers a variety of amenities for all of our guests. 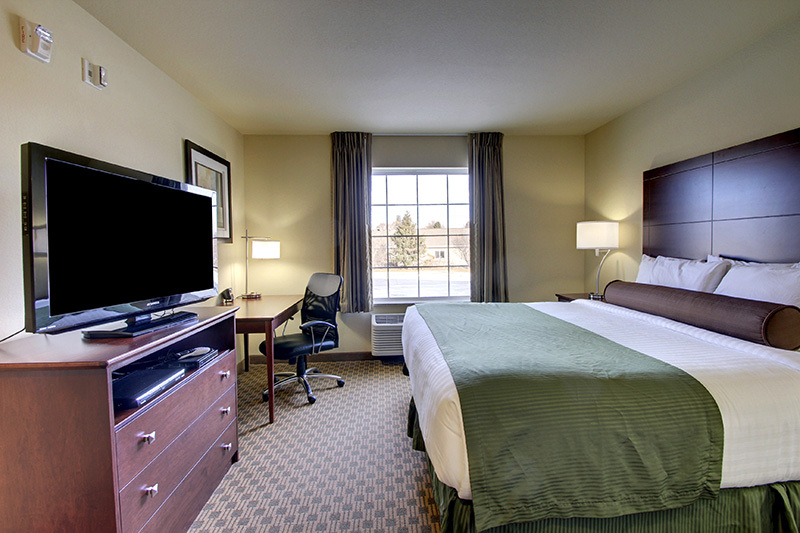 We offer a free hot breakfast, convenience store, fitness center, laundry facilities, beer/wine bar and free Wi-Fi. All of our 29 rooms includes a microwave, refrigerator, Wolgang Puck coffee station, ironing amenities, free Wi-Fi and most of all, comfortable beds! We are located off of Robinson Avenue in Hartington near the city pool and golf course. 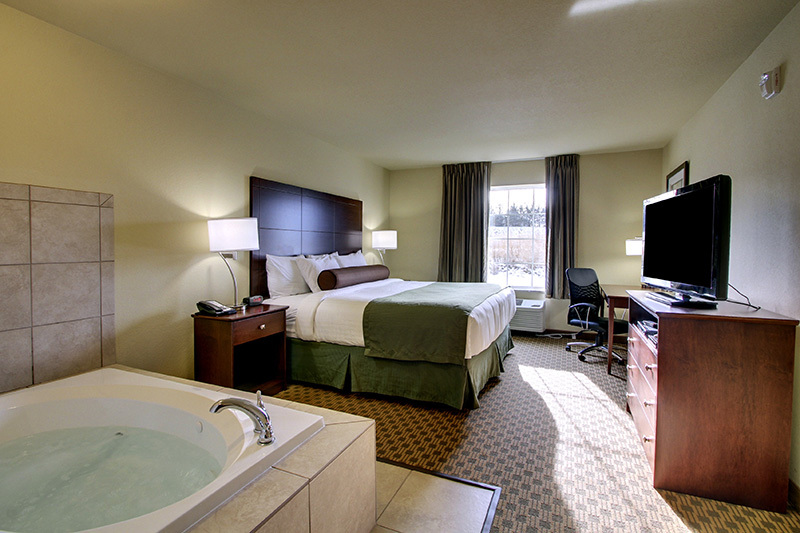 Our rooms are clean, spacious and comfortable.